This unit is now listed for rent by the owner. Renovated by the propertypreviewph.com design team. 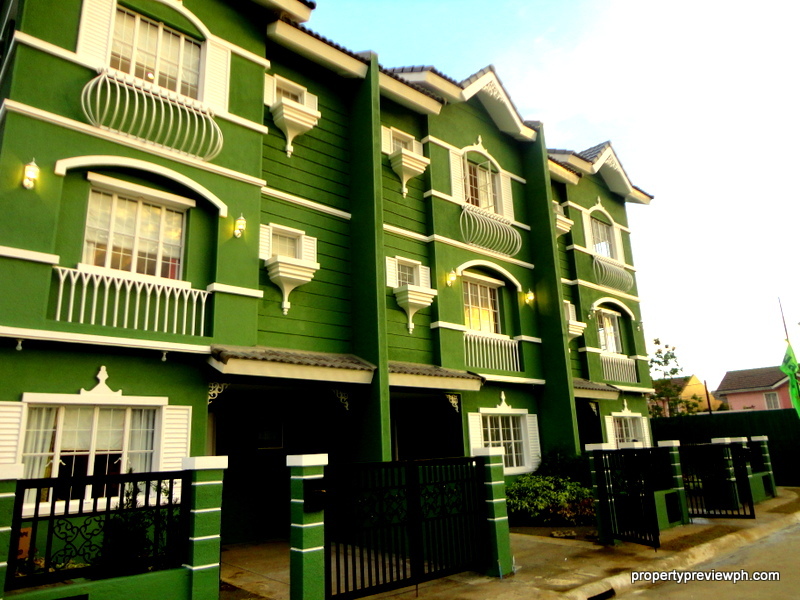 Email us at propertypreviewph@gmail.com or call 0917-826-4819 for rental or renovation inquiries. pls. send me a sample computation for studio type unit and 1br.